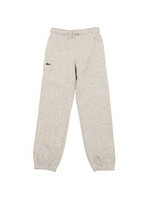 Lacoste Boys WJ1213 Tracksuit in Argent Chine. 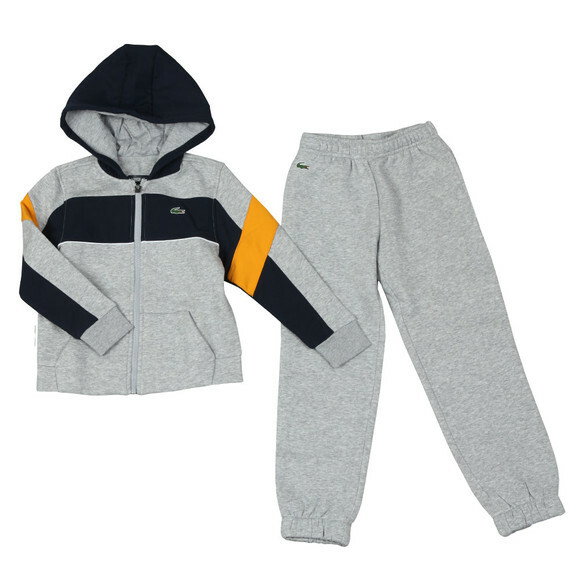 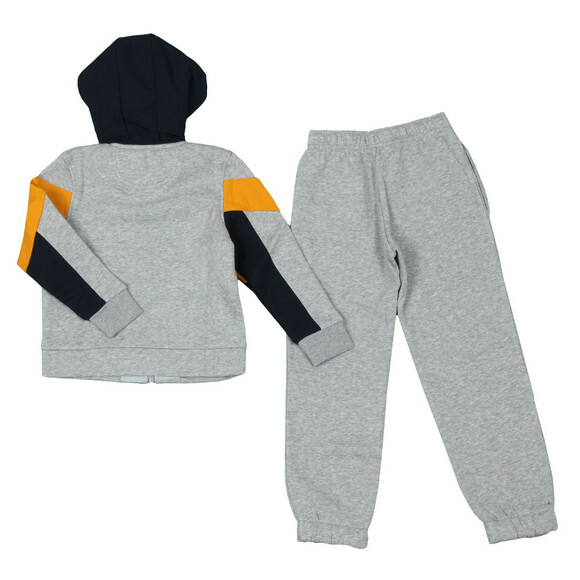 Comes with a full zip, hooded top and plain bottoms. 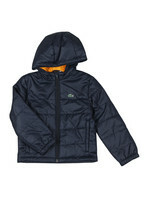 The top is formed of mixed coloured and fabric panels and has hand warmer pockets at the waist. 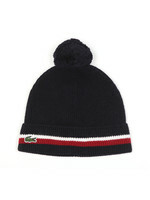 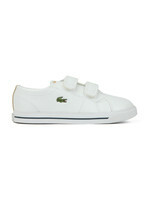 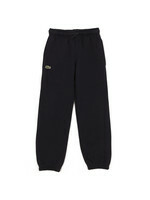 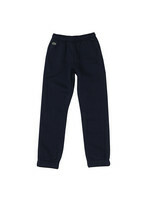 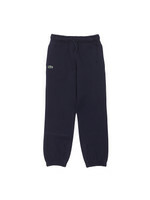 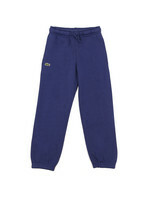 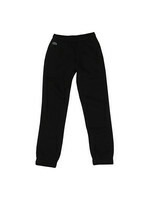 The bottoms have hip pockets and feature a Lacoste crocodile logo.